For instance, owning a photocopier can be a financial burden for many small businesses. Aside from supply costs and maintenance fees, coming up with the initial capital to purchase the copier can stretch operational budgets beyond profitable limits. Copier leasing helps ease the up-front monetary investment and may also provide a number of other attractive benefits. Copiers depreciate over time, losing their value due to use and to the constant introduction of newer, better technology. If your business purchases a copier, you can only upgrade in technology by investing in another new machine. You would also need to get rid of the previous model, adding to your time expenditure. Rather than pay cash up front, a finance facility can give you much more control and flexibility. Whether you need a piece of computer software, a pizza oven, a tractor or even a snow plow, it is available for lease. As you may know, one of the most common causes of a new business failure is not having enough cash to meet expenses, especially in the first six to twelve months after start-up. But if you identify and plan for these costs, this is less likely to happen. Ensure you identify which costs will be one-time costs and which will be on-going. Some costs you may never have to cover again, while others may recur annually or every couple of years. 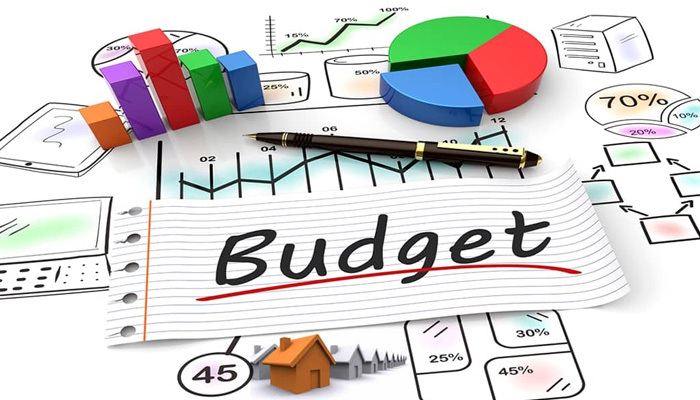 It’s important to identify and budget for this early so you don’t get caught out in the future. As well as thinking about your start-up costs, also consider how long it will take until your business will open its doors and you will be generating revenue. Don’t set unrealistic expectations. If you get this wrong, costs can escalate quickly and you can find yourself under pressure to meet new costs without an income stream. It’s better to over-estimate than to under-estimate. Many experts recommend adding 10% on top of your total costs to cover any miscellaneous expenses and unforeseen blow outs. As I wrote earlier, every business owner needs equipment and technology for their day-to-day operations. However, a business does not necessarily need to own the equipment. Rather than pay cash up front, a finance facility gives you much more control and flexibility. Whether you need a piece of computer software, a pizza oven, telephone systems or even a snow plow, it is available for lease. Leasing offers several advantages. Short-term leases allow businesses to explore new avenues without having to purchase expensive equipment for pilot programs. Leasing allows you to trade in your equipment periodically, staying current with the latest technology and trends. Keeping business equipment up-to-date with rapid advances in technology can quickly drain your capital. The right facility can give you the flexibility to upgrade your equipment. Understanding the tax and accounting consequences and treatment of a lease is of primary importance. This information is designed to provide a basic overview; applicability to specific situations would need to be determined through consultation with your professional accounting advisers. For more information. This paper, which was written by the CFLA, will introduce some fundamental Canadian taxation and accounting concepts specific to the leasing industry. How leases are classified for tax purposes as either a capital or an operating lease will be discussed in addition to how a financial statement would record a capital lease from the perspective of both the lessee and the lessor. As well, the capital cost allowance system of tax depreciation will be reviewed. For some commonly asked questions, I’ve written a Guide to help you decide what is best for your business. Clever finance solutions will help you manage your cash flow. With regular fixed payments, it’s easier to predict cash flow, and business capital is protected as you can access the equipment you need without large cash or capital outlays. Flexible financing is our greatest strength. No two businesses have the same needs, so we can tailor a finance solution to meet your cash flow, timing and capital budget requirements. Needless to say, efficiency translates to increased profit and a greater return on your lease investment. For more information, please feel to contact me.